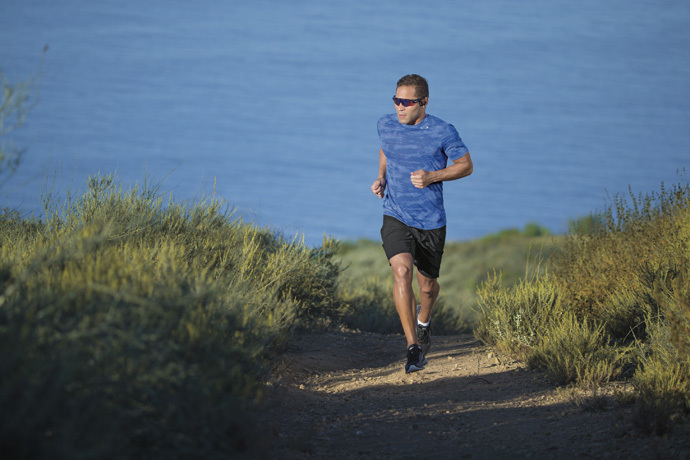 Luxottica and Intel today announced that the Oakley-branded innovation Radar Pace is now available. 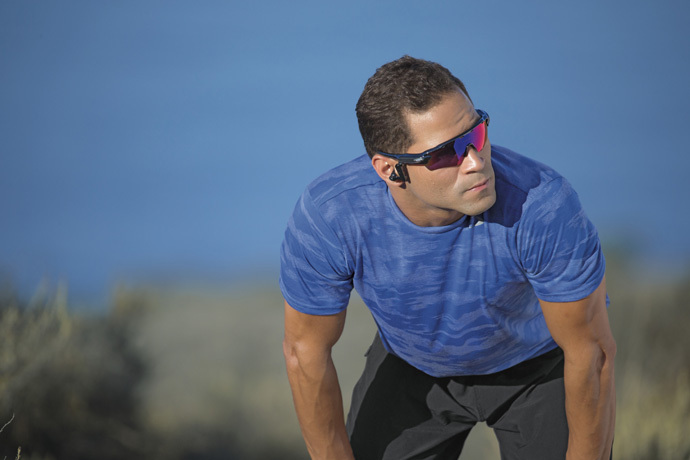 Radar Pace is smart eyewear featuring a real-time voice-activated coaching system powered by Intel® Real Speech. 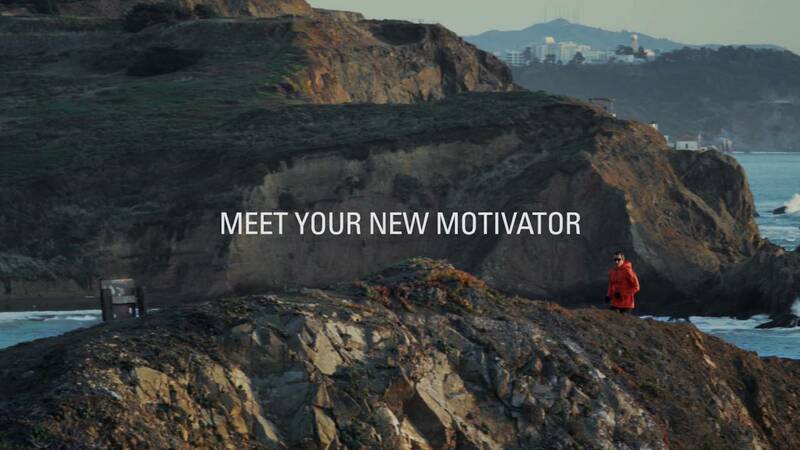 It creates a dynamic training program, tracks performance, coaches in the moment and responds to the user’s questions – allowing athletes to communicate with the system in a live, natural way during a workout. 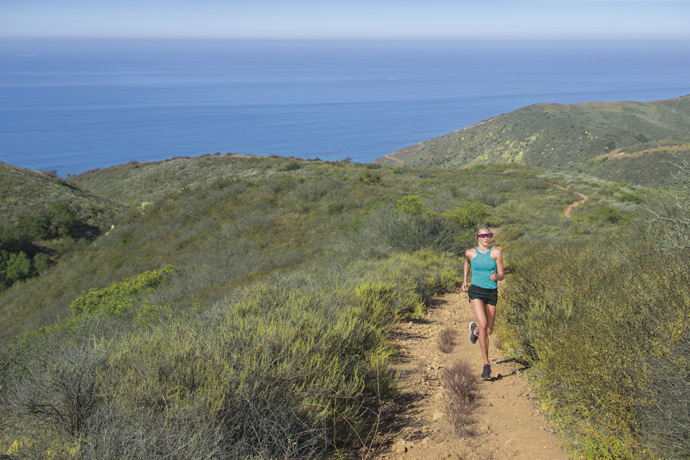 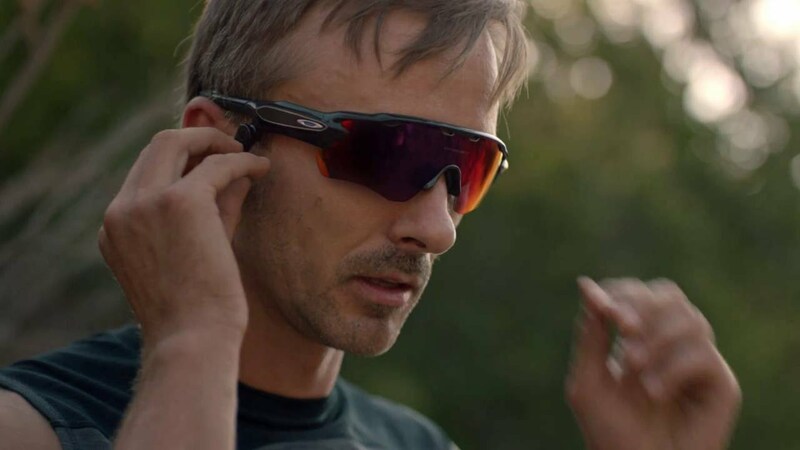 Radar Pace is the result of years of research and development between Oakley and Intel, and is the result of two brands grounded in innovation coming together to push the boundaries in sport. 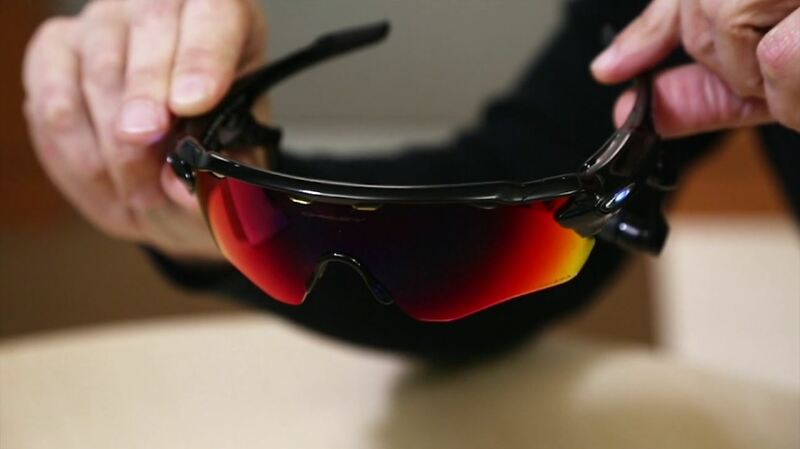 The smart eyewear combines Oakley’s heritage in sport innovation and design, and Intel’s innovation and technology expertise for an unmatched performance experience. 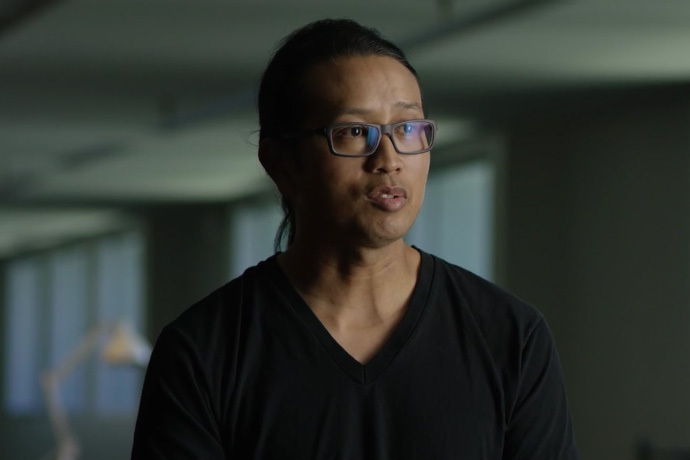 Radar Pace will be distributed in North America, Australia and Europe. 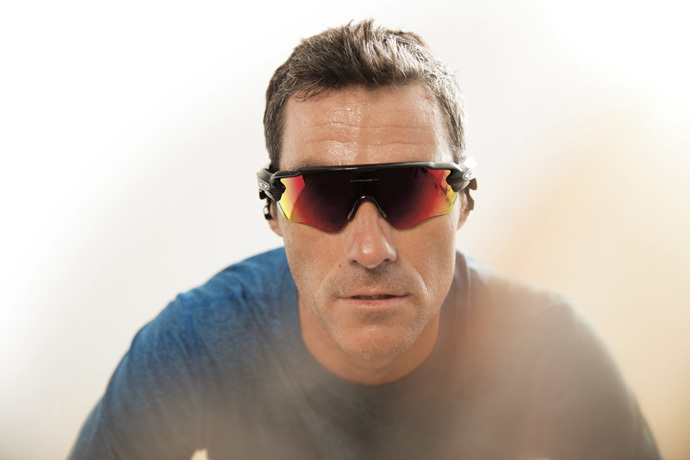 It is available on Oakley.com and in Oakley stores starting today; it will be available in select wholesale and Sunglass Hut locations soon after. 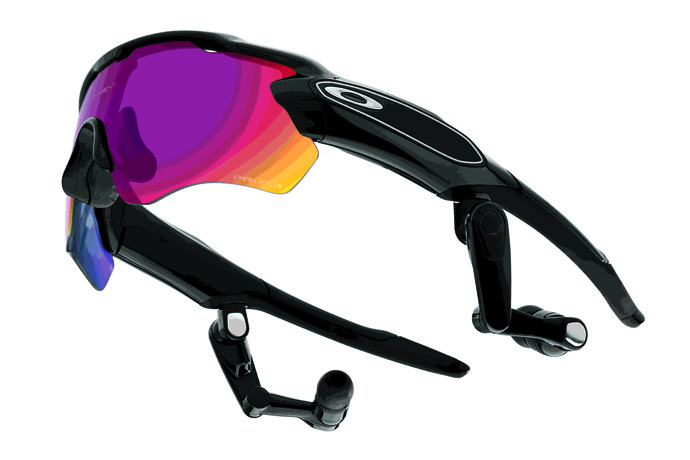 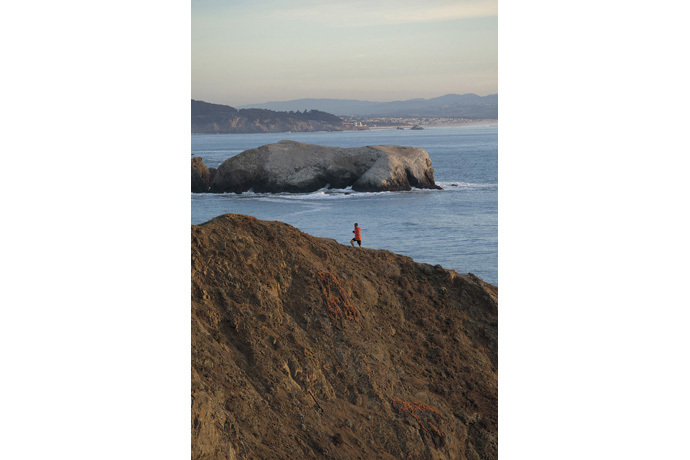 Read more about Intel Real Speech and visit the Oakley Radar Pace website for full product details.